Public utility, real estate development, municipal finance and environmental law are the primary practice areas of attorney Charles B. Zwally. In 1968 he served as Special Counsel to the Joint State Government Commission and he was instrumental in drafting legislation implementing the judicial article of the Pennsylvania Constitution, including the Commonwealth Court Act and Local Agency Law, among others. Mr. Zwally has lectured extensively before professional and industry organizations on issues concerning the environment, land use, and interstate land sales. He has also taught a graduate environmental law course for Millersville State University. An active member in local, state and national bar associations, Mr. Zwally served on the Legal Aspects of Marketing and Real Estate Committee of the Section of Real Property, Probate and Trust Law of the American Bar Association. He also serves as Vice President and as a member of the Board of Directors of the National Land Council, an organization of professionals engaged in the regulated sales of real estate. Mr. Zwally has a history of community service. 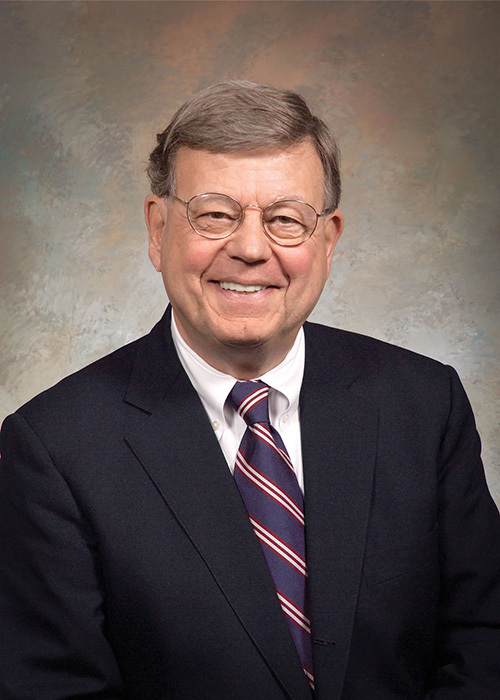 He served as chairman of the Susquehanna Township Civil Service Commission from 1969 to 1983, was a member of the Susquehanna Township Board of Commissioners 1983-1988, and served as solicitor of Dauphin County from 1988-89. Wetzel, Jennifer Denchak Coble, Matthew D.